I don't talk about it much here on the blog, but I cook a lot. Weekday cooking, Shabbos cooking, challah, desserts, you name it. Pinterest has been my favorite thing ever for finding, organizing and actually trying new recipes! Next up, a Pioneer Woman recipe! 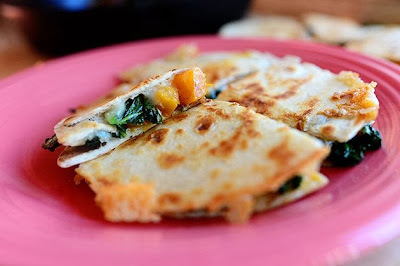 Butternut squash quesadillas. These were a great way to add some veggies and unusual flavor to a basic easy meal. Loved them and will definitely make them again! Find the pin here. See the pin here. 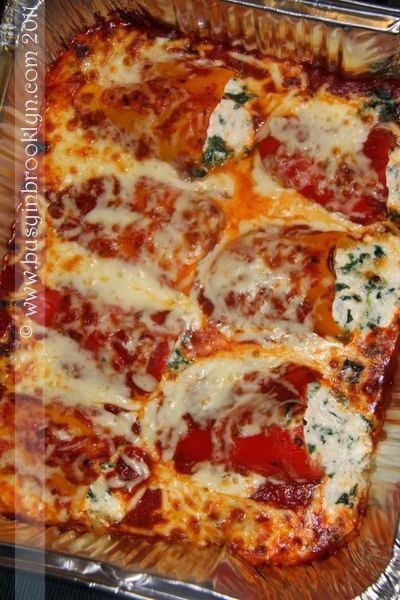 These are from Busy in Brooklyn, a wonderful kosher cooking blog! 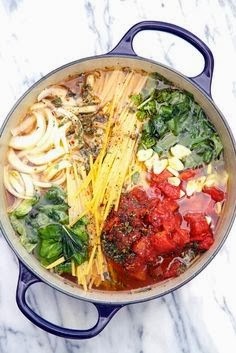 I was SUPER excited to try this One Pot Pasta, which went around all over the web, but it just didn't come out right for me--too oily. 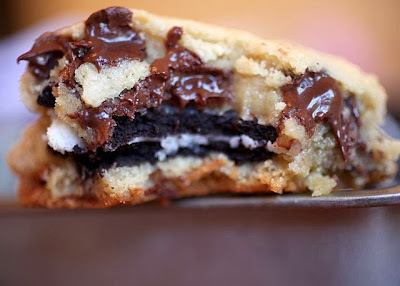 But it looks so good I'm kind of tempted to try it again? I was also very excited about these Oreo Stuffed Cookies, but somehow they were just too much for me. My guests loved them though, so I'm probably just a chocolate-chip-cookie-purist weirdo:) These are from the fabulous Bakerella--her blog is pure baking indulgence! Find the pin here. And speaking of upcoming recipes, I'm trying this Peanut Butter Smoothie over the weekend and can't wait! Also from the fabulous Annie's Eats. Find the pin here. 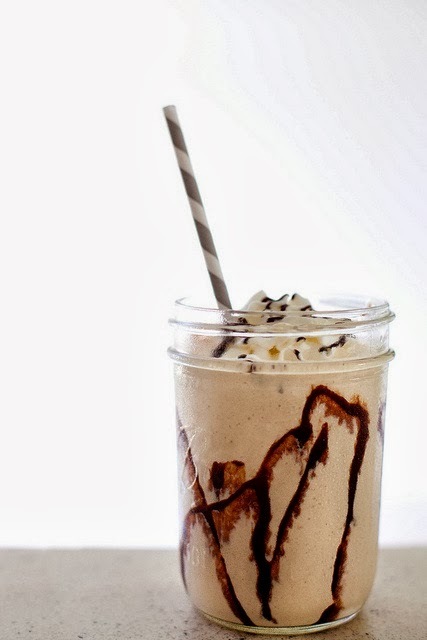 Have YOU ever tried a Pinterest recipe? How did it go?? You can follow my Recipes board here and other Pinterest boards here! Look at all those appetizing meals! Looks like you've been busy in the kitchen! 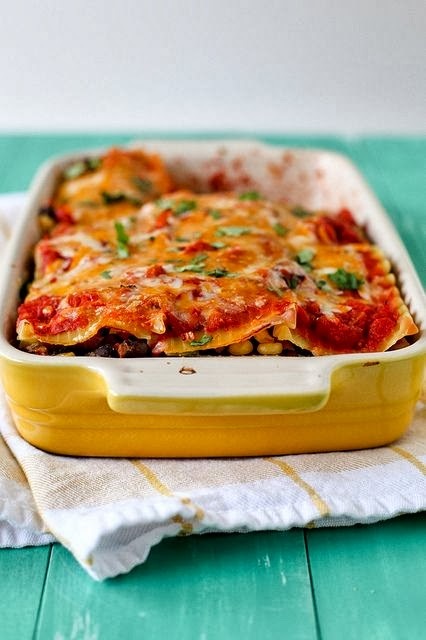 yum, going to give the mexican lasagna a try! thank you for the post! 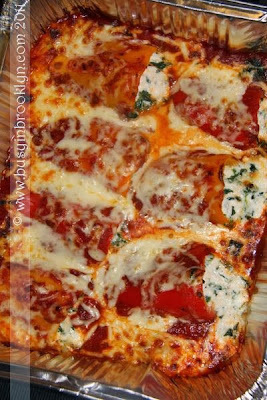 Yummy - this looks really phantastic! Love hearing about people's real experiences with recipes from the interwebs, thanks for sharing yours! Yum! thanks for sharing! I am going to have to try that smoothie too! I've tried making Cheez-Its and a dip for French fries. The Cheez-Its could use some work -- I didn't roll them thin enough -- but the dip was excellent!